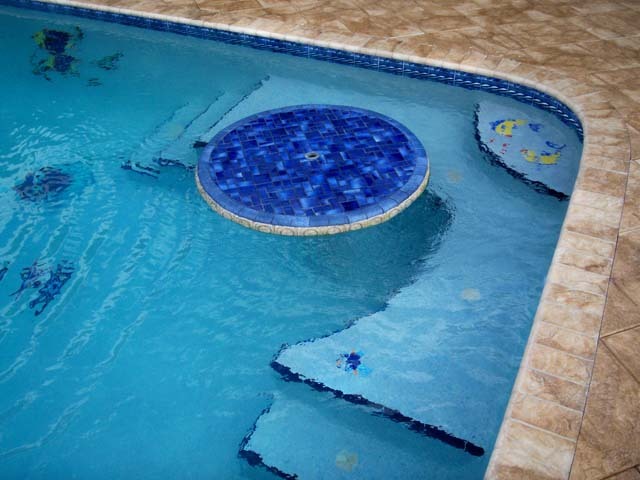 Repairing pools in Florida is estimated to be a multi-million dollar industry. Simply put, pools break. Tiles crack and chip. Valves and jets malfunction. Heatpumps stop heating. Weather conditions erode materials. Even worse, structural damage can set in and cause a nightmare scenario. No one wants to have to deal with pool repairs, but the reality is, swimming pools require love – lots of it. Avoid the care, and you’ll find yourself reading this page. The best thing you can do to negate pool repairs, is to ensure you have an active weekly pool service & maintenance plan in place. This allows our professional technicians to inspect, observe, and bring to your attention any potential hazards that lie ahead. If you are already a victim, and are certain you need repair services, do contact us. With over 30+ years of experience, we can isolate, repair, and get you back to operational mode quickly. The longer you wait, the more stubborn and costly the repair can become. Be fiscally smart, act early.